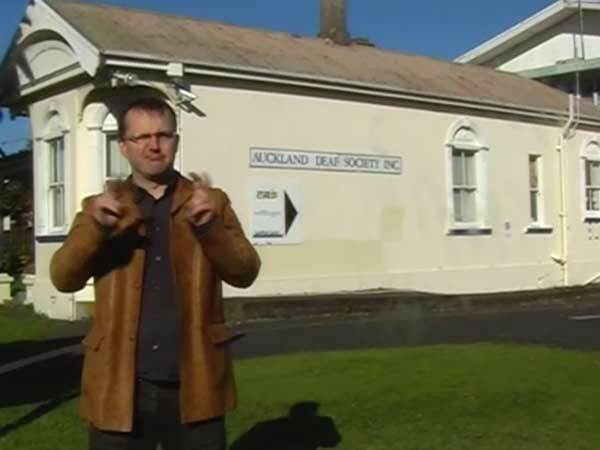 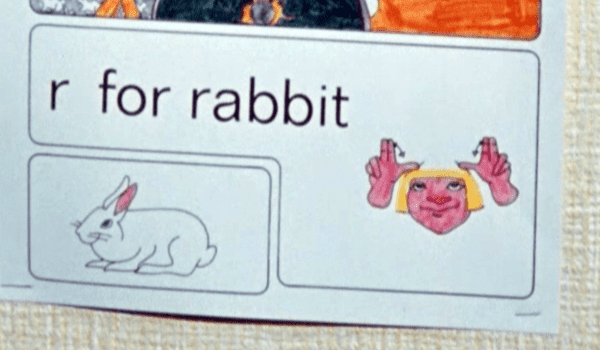 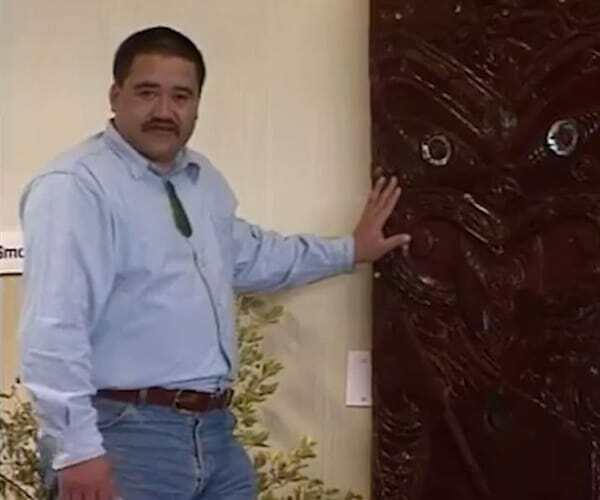 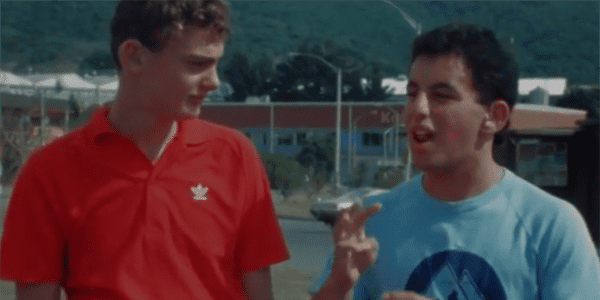 The modern dictionary of New Zealand Sign Language has been launched, and the 'Tonight' crew visit Kelston Deaf Education Centre to see Deaf students and their NZSL tutors making good use of the resource. 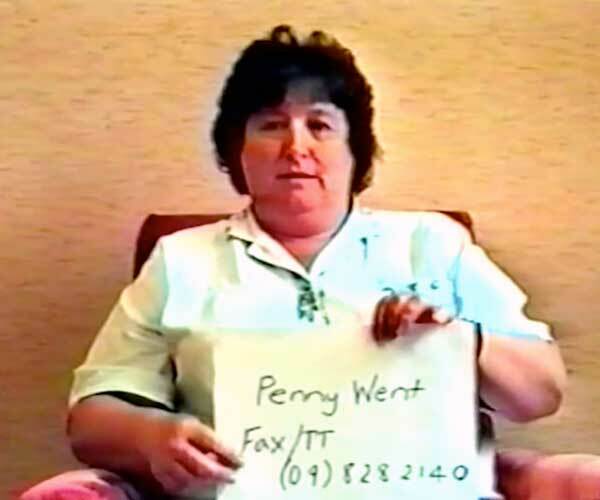 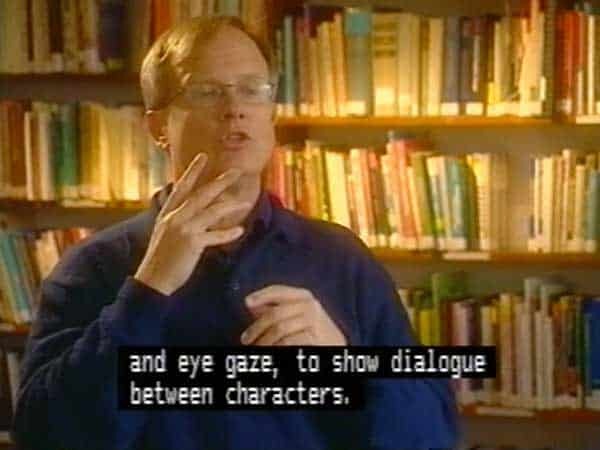 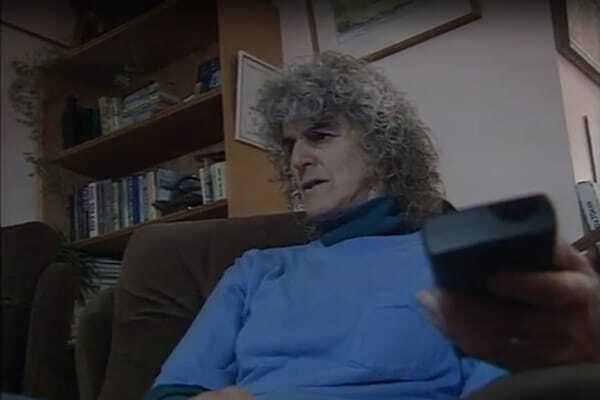 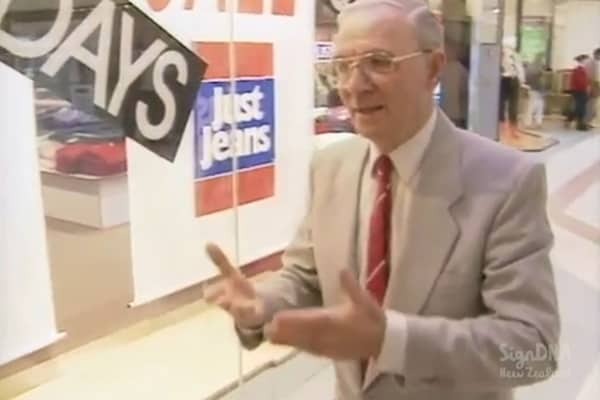 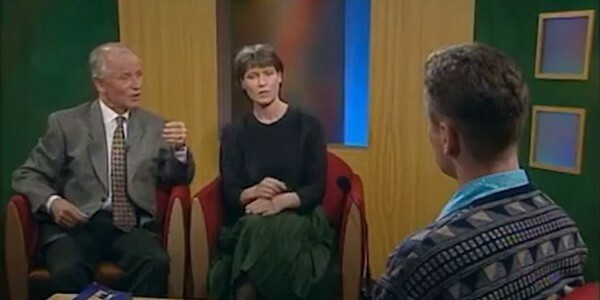 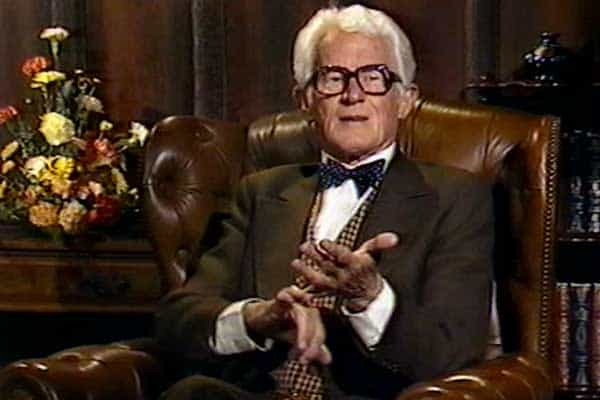 During 'Deafness Awareness Week' in 1995, One Network News runs a news clip that highlights why Teletext is invaluable to the Deaf community. 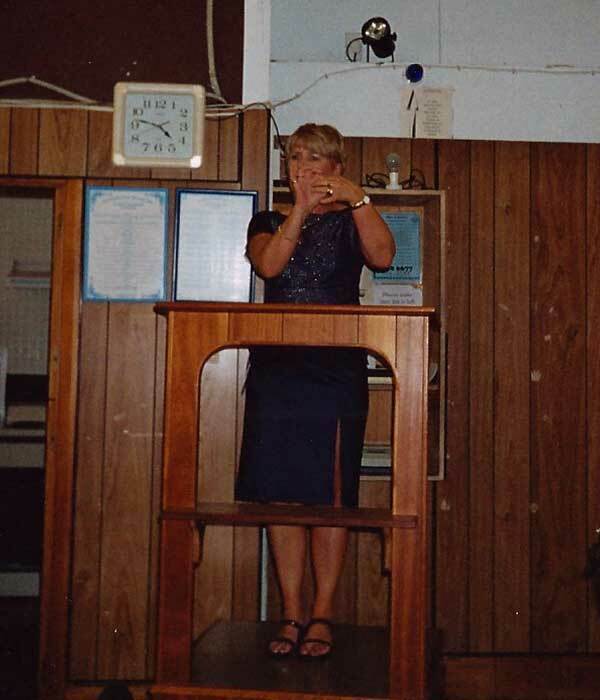 Patreena Bryan shares with us how captions give Deaf people equality. 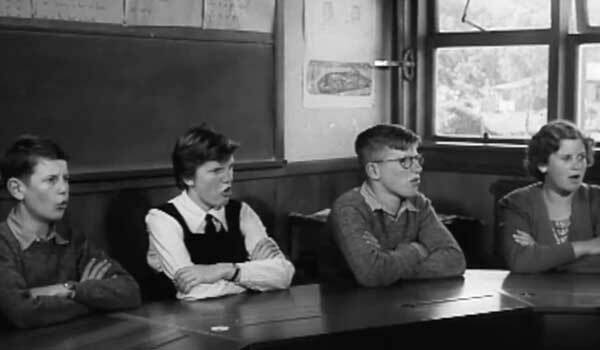 Children from Sumner School for the Deaf test their navigational abilities in a car rally at Sumner. 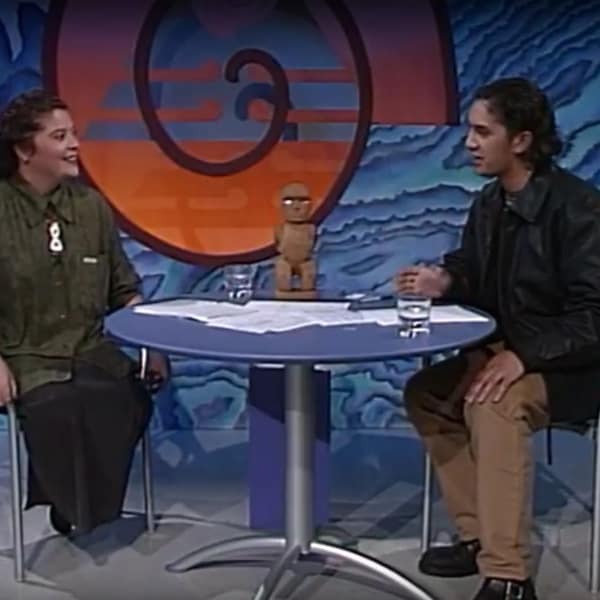 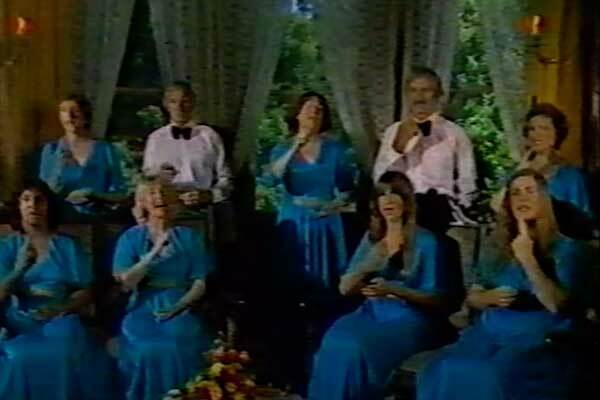 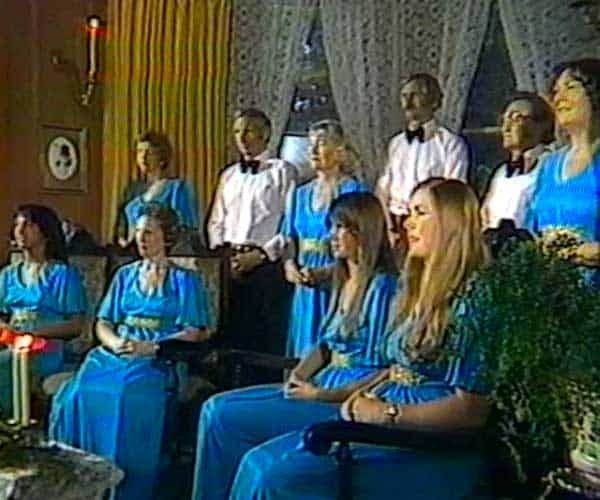 Total Communication is promoted on ‘The South Tonight’ by MOACOM, a newly formed influential group. 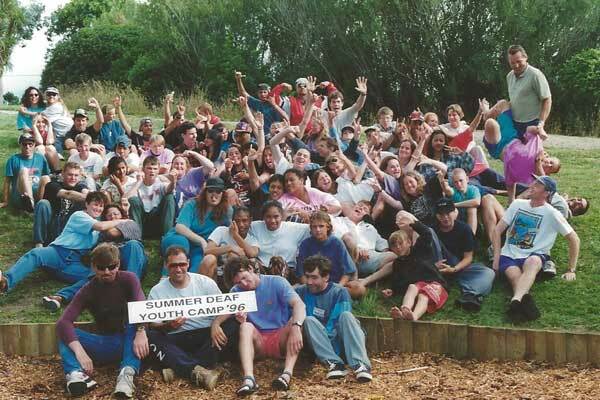 New Zealand's first total communications camp for Deaf children takes place in Tautuku, South Otago. 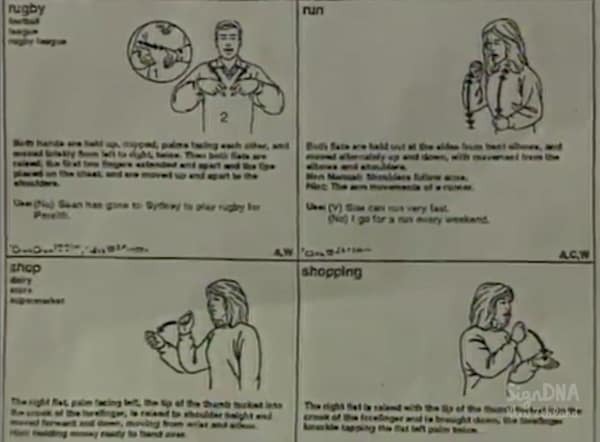 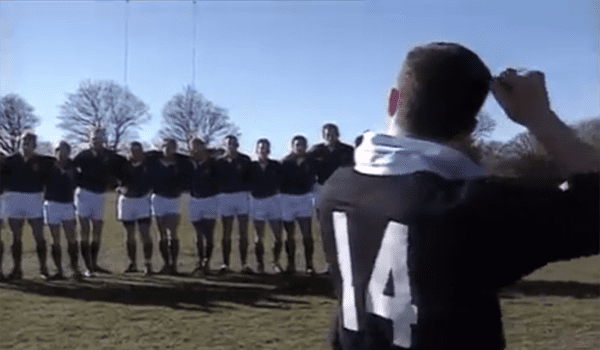 The first ever International Deaf Rugby Test Series was held in New Zealand in 1995 between New Zealand and South Africa. 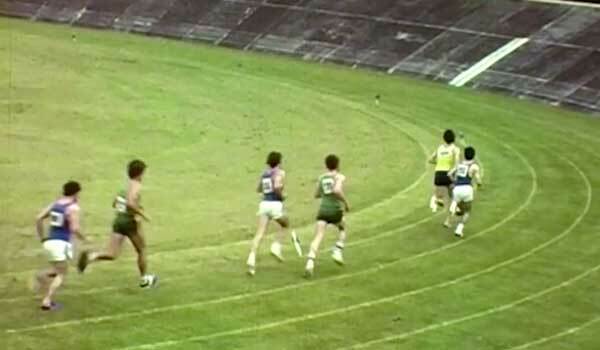 South Africa won the series 2-1. 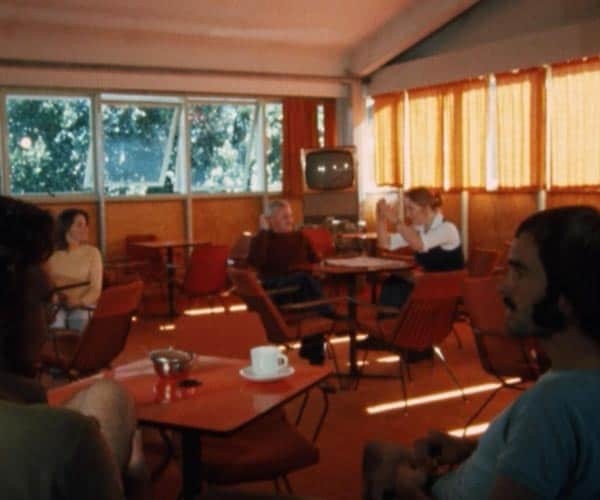 A glimpse into the Auckland Deaf Centre, showing Deaf people playing pool, badminton, reading, having coffee and talking in sign language. 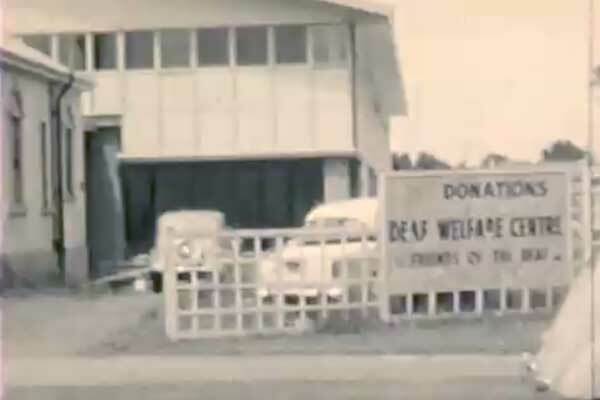 Deaf members of the Auckland Adult Deaf Society clear the Balmoral Road property before construction of the main hall. 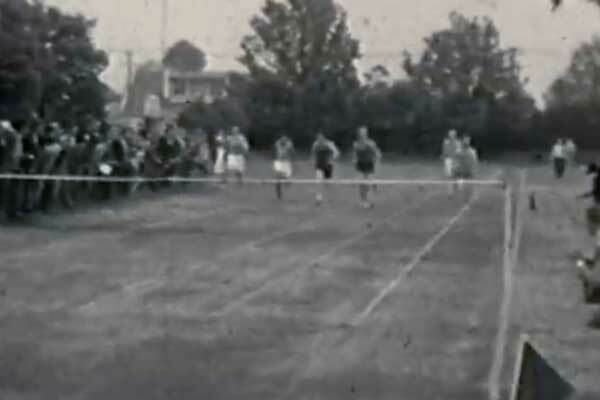 Members of the Canterbury Deaf community make for a picnic on a lovely day, with tug-o-war and running races. 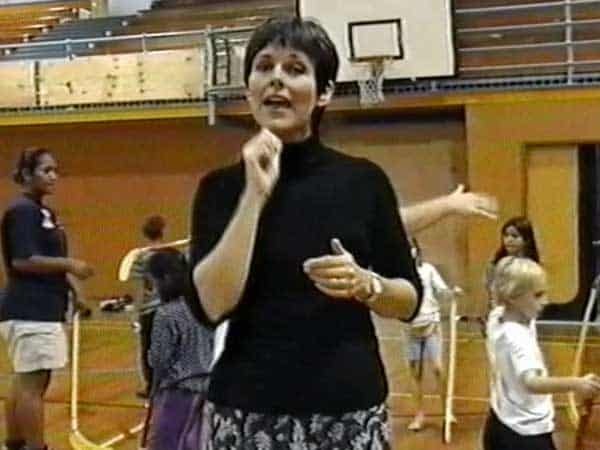 The Government’s National Film Unit follows the City District Health Nurse as she visits students at St Dominic’s School for the Deaf. 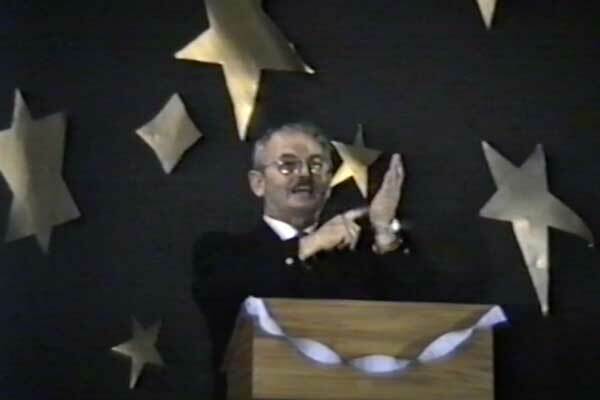 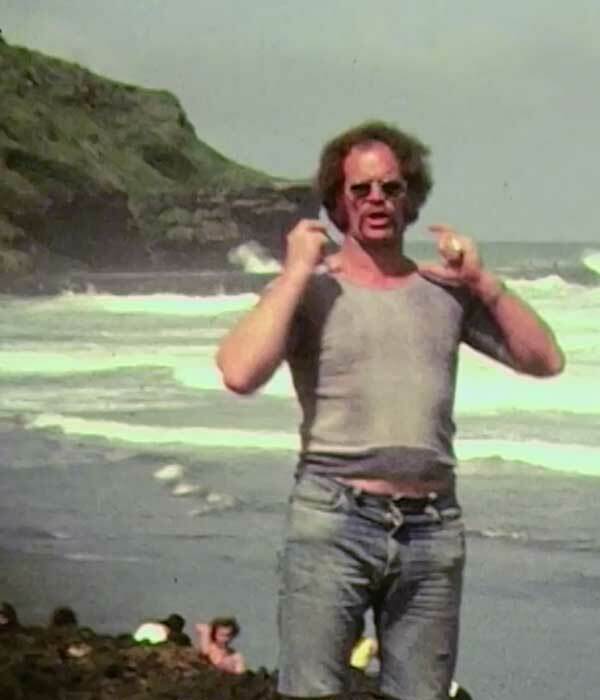 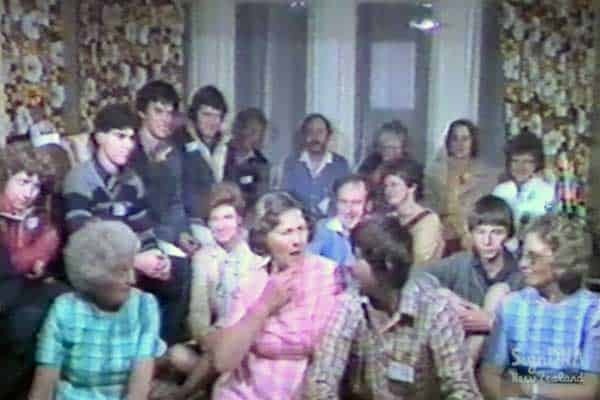 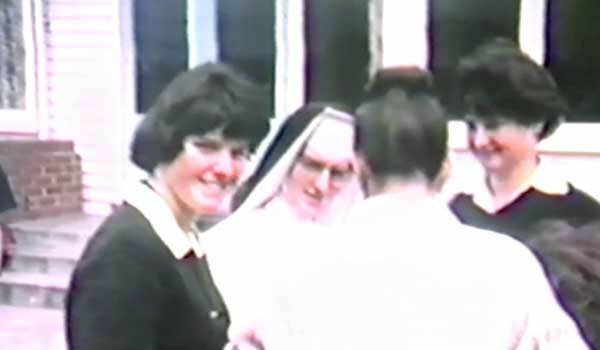 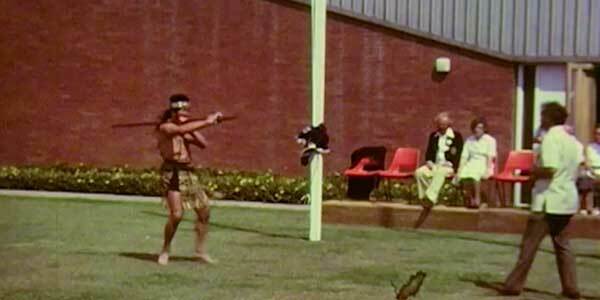 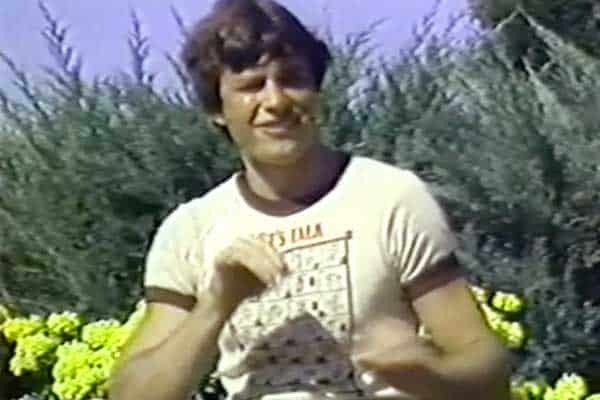 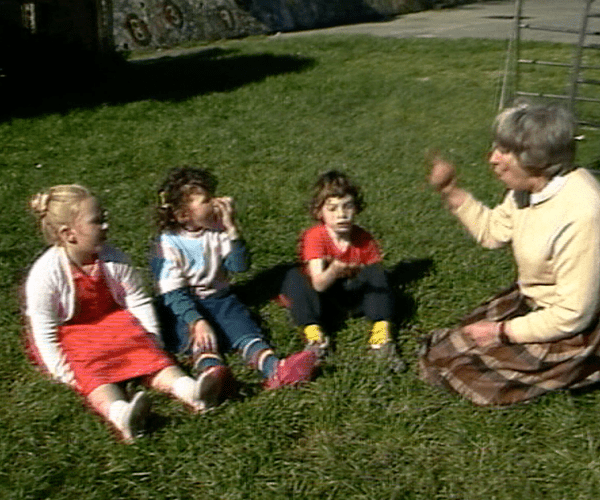 Footage from the sports, meeting, and socialising at the 21st NZ Deaf Sports Convention, Palmerston North 1976. 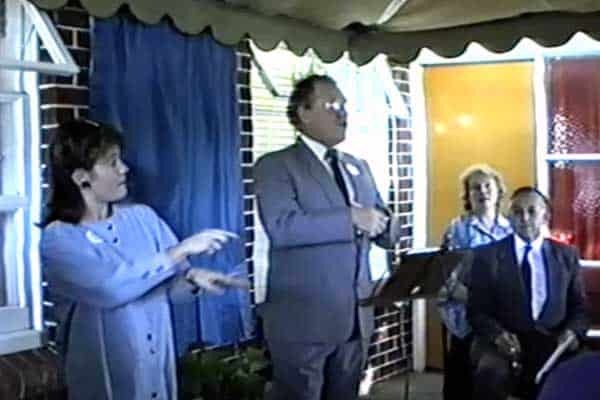 The foundation stone ceremony for the Auckland Deaf Welfare Centre 1958. 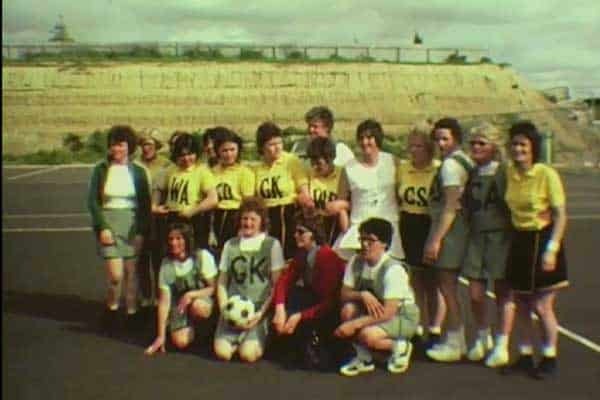 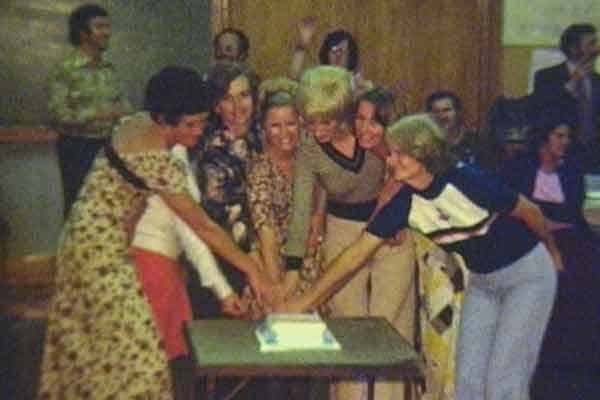 The Auckland Deaf Netball Club runs a social event to celebrate its first anniversary in 1976. 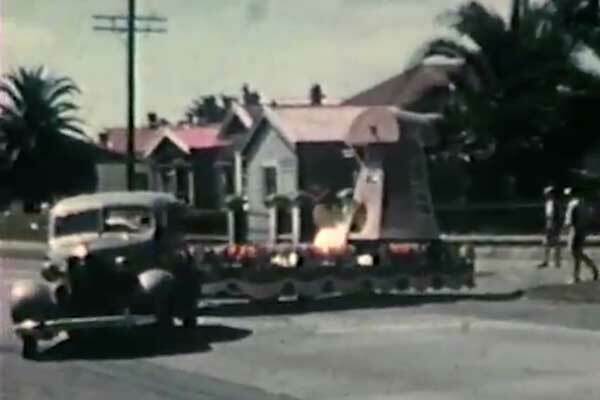 Friends of the Deaf prepare a float for the Auckland Carnival, 1956, along with some footage of the float parade. 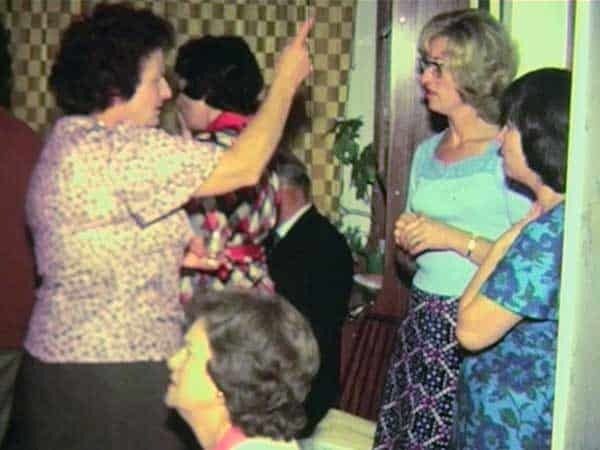 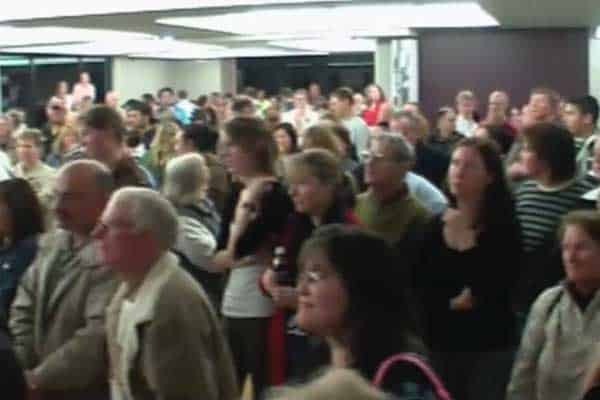 The Christchurch Deaf Women’s Group hosts a progressive dinner. 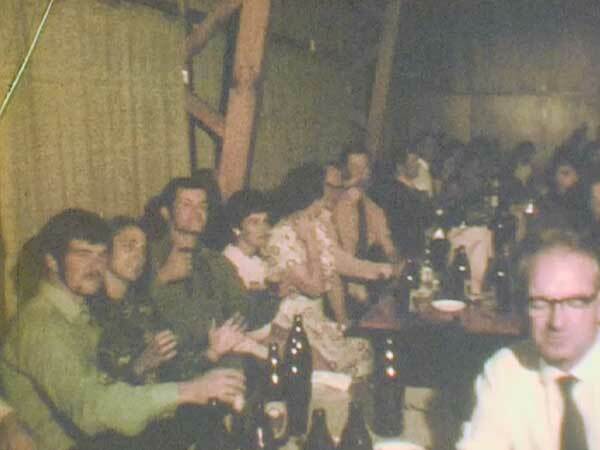 Three courses at three different locations all in one night in 1977! 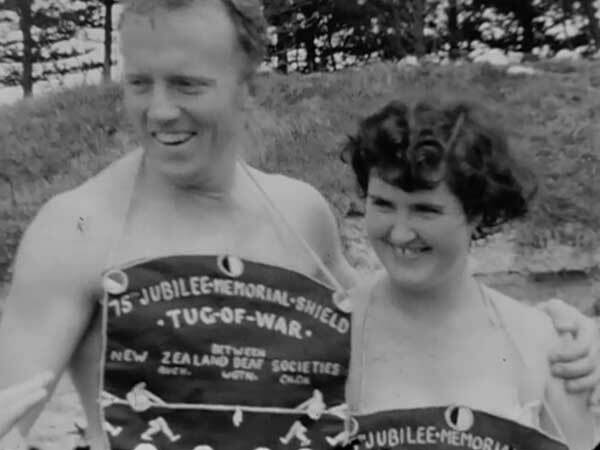 Athletes and spectators take a day out from the sporting competition to have fun in Wellington, 1954. 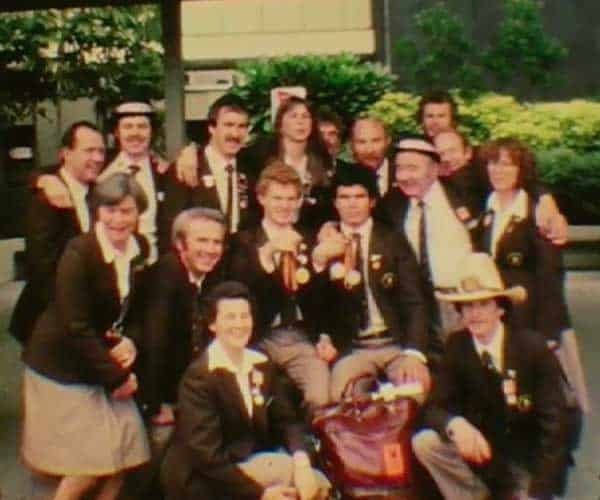 On Auckland’s West Coast, Auckland Deaf basketball men train for the New Zealand Deaf Sports Convention in Wellington 1972. 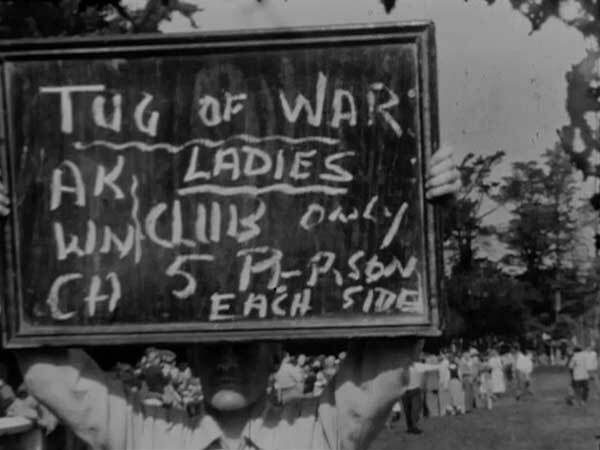 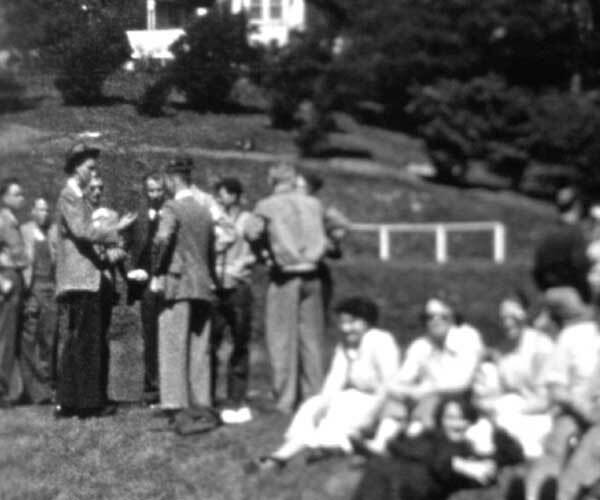 During the 1955 Sports Convention hosted in Christchurch, a picnic is held at Motukarara, by Lake Ellesmere in Canterbury. 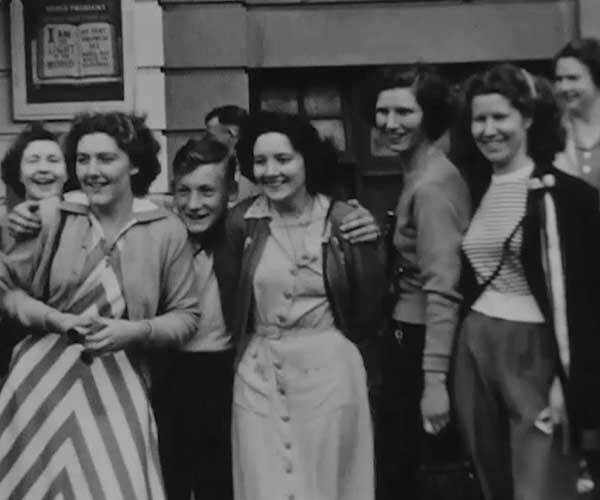 A group of Auckland Deaf travel to and from Wellington for the New Zealand Deaf Sports Convention during Labour Weekend, 1951. 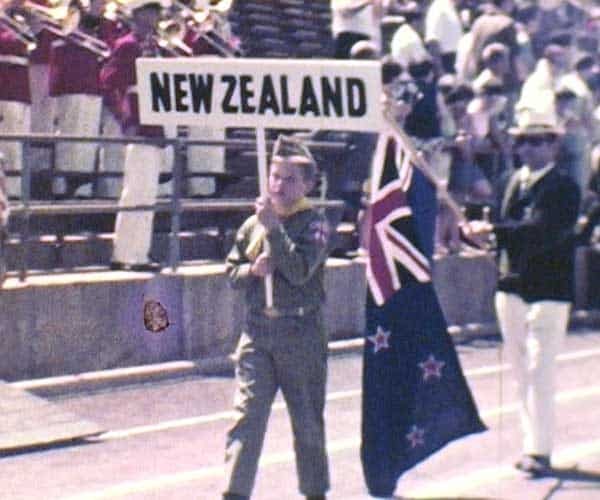 The 75th Jubilee of Sumner School for the Deaf in Christchurch, including alumni parades and marching girls! 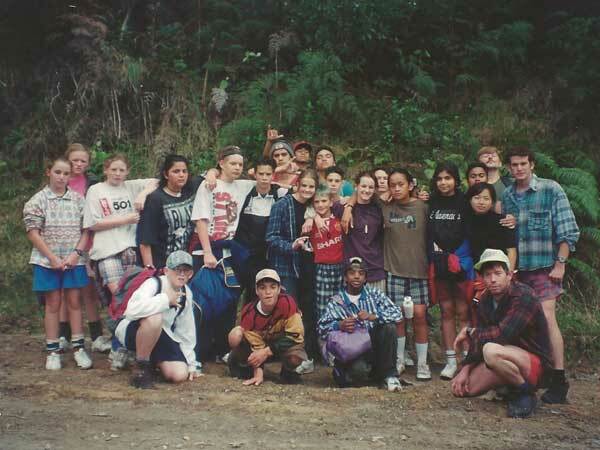 Students from Kelston School for the Deaf enjoy a trip to a snowy Mt Ruapehu. 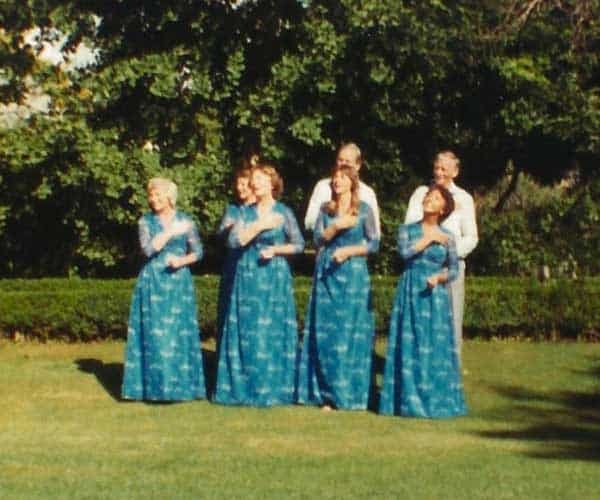 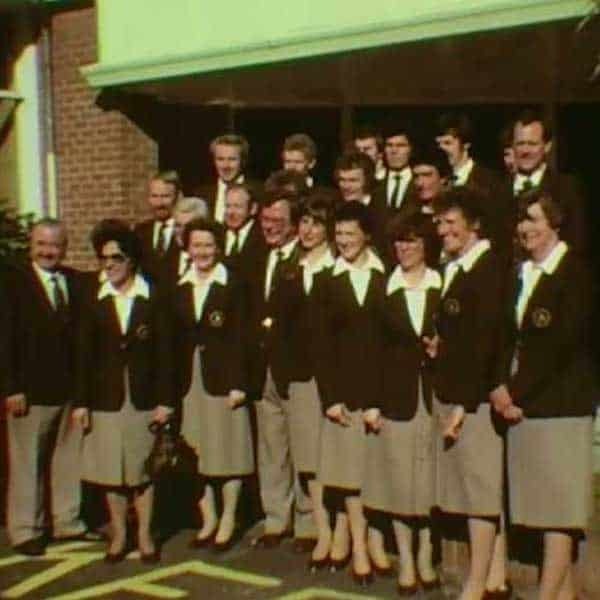 The New Zealand team attending the 10th World Deaf Games in Washington, USA, 1965. 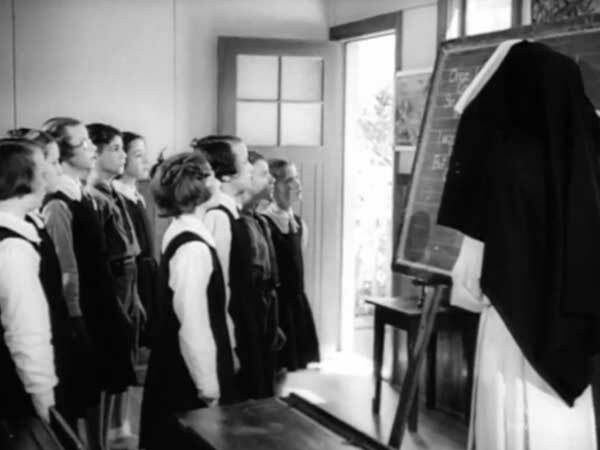 The National Film Unit visits Sumner School for the Deaf to report on progress in the education of deaf children and to check out the school's 75th Jubilee celebrations. 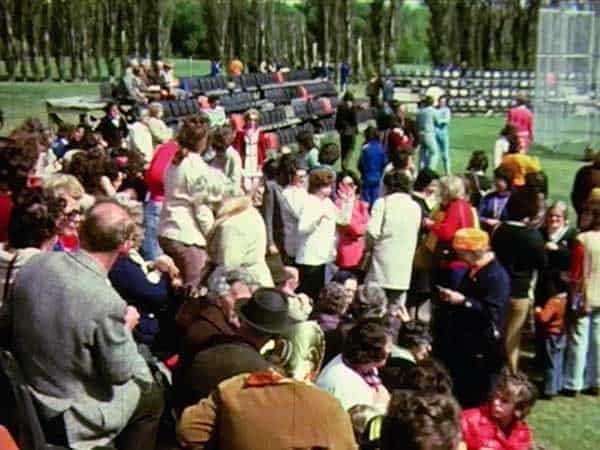 The Deaf community gather in Christchurch for the NZ Deaf Sports Convention in Labour Weekend, 1975. 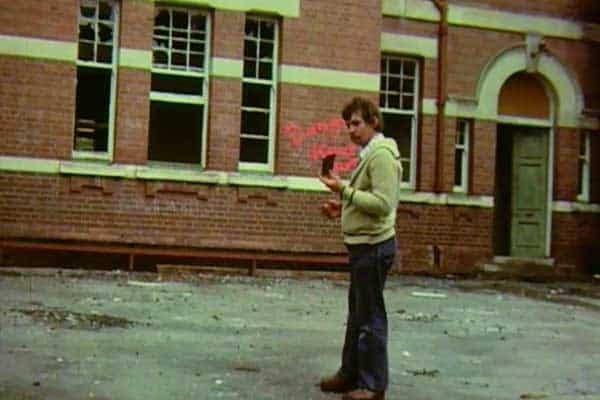 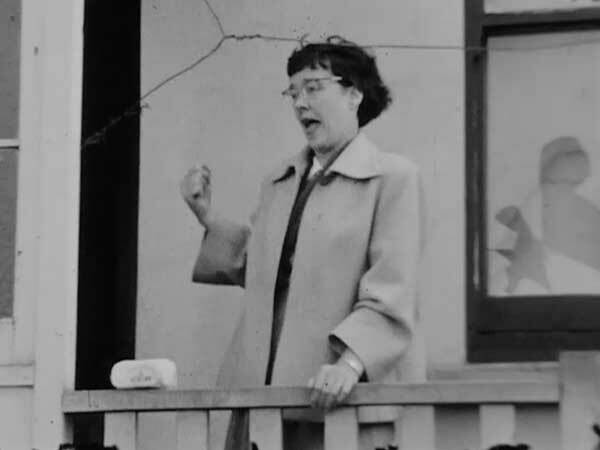 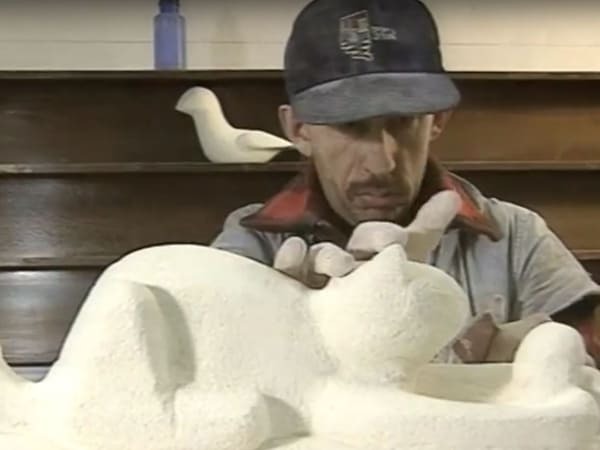 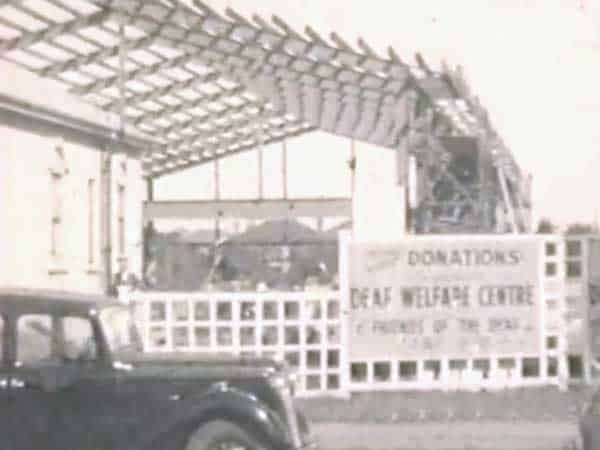 The building of the Auckland Deaf Welfare Centre, followed by footage of the Balmoral Bowling Club, and the newly opened Auckland Harbour Bridge. 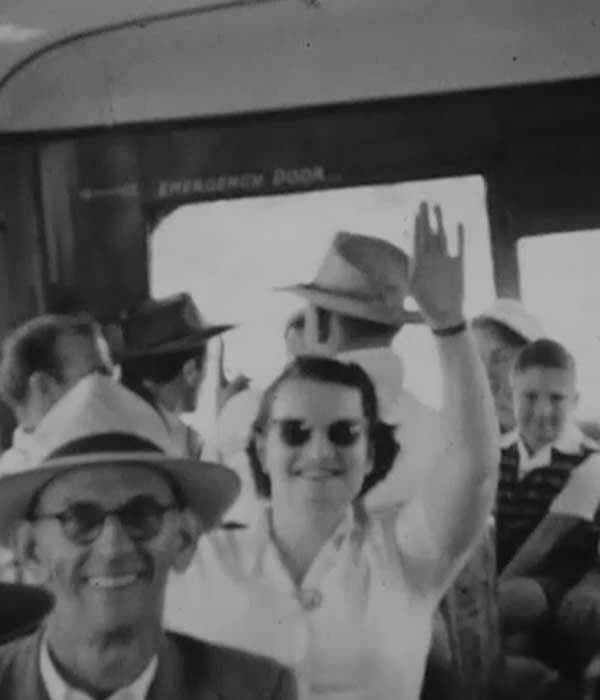 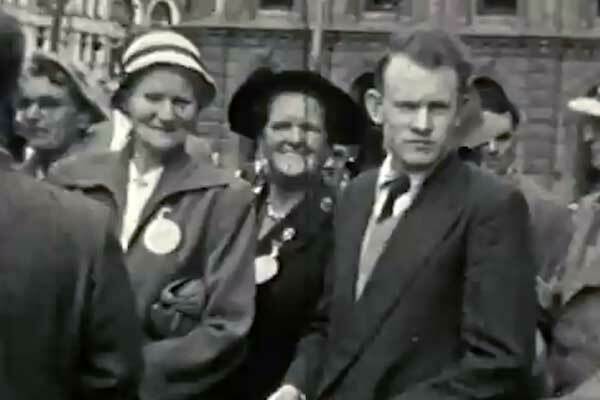 Members of the Auckland Deaf community welcome friends and competitors from nationwide for the annual Deaf Sports Convention in Auckland 1952, and take a trip into Auckland City. 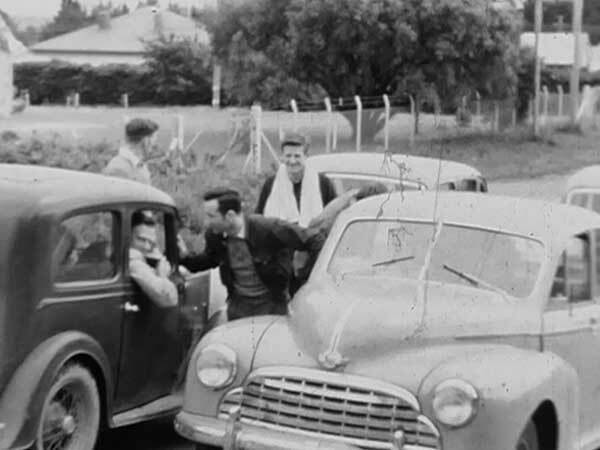 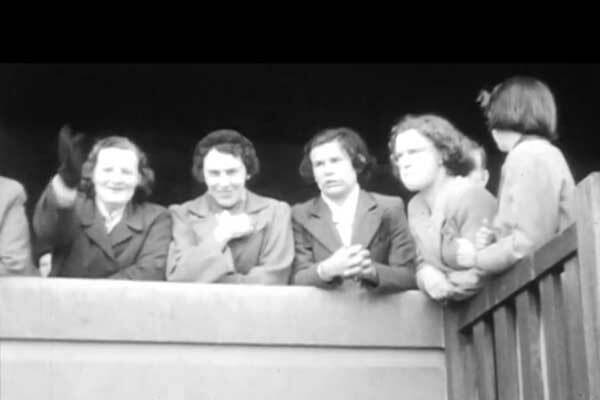 A group of Deaf people make a trip to the Helensville Hot Pools 1951. 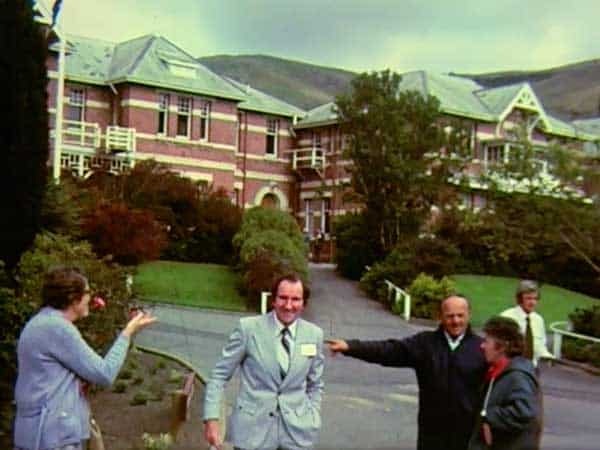 Coverage of the Trans-Tasman Deaf Games, Lincoln College, Christchurch, 10 January 1979, including opening ceremony and various sports. 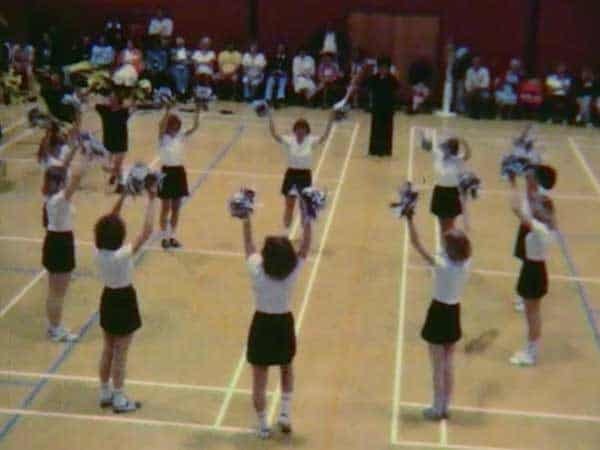 Coverage of the Netball tournament at the NZ Deaf Sports Convention, Christchurch 1979. 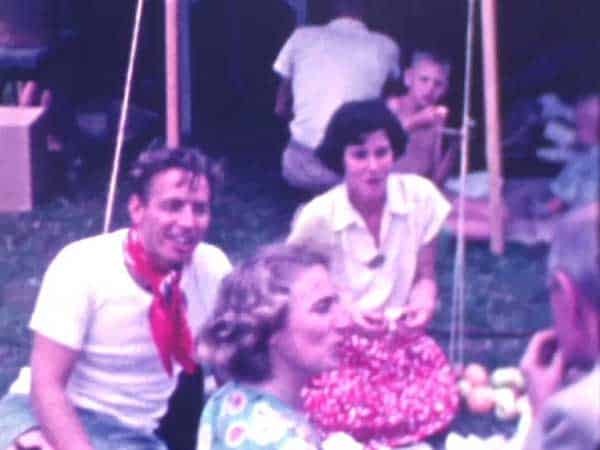 During the Sports Convention, Deaf people travel to Motuihe Domain, on Motuihe Island in Auckland’s Hauraki Gulf, for a picnic. 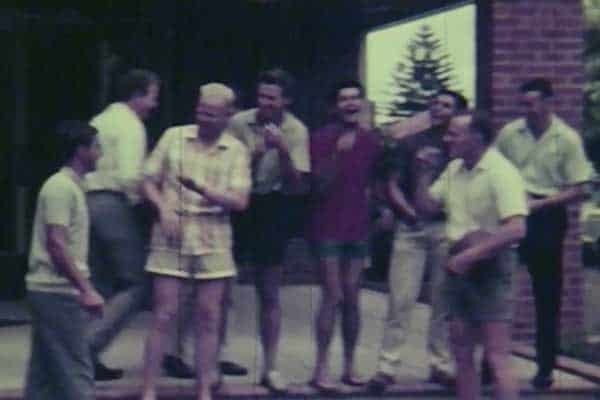 A group of men from the ADS basketball club are seen chatting outside the Auckland Deaf Society Clubrooms. 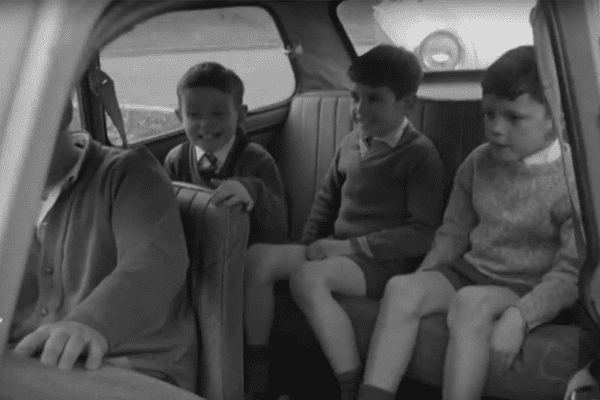 Members of the Manawatu Deaf Club and their children take a bus trip to Mt Ruapehu, September 1973 for a fun day. 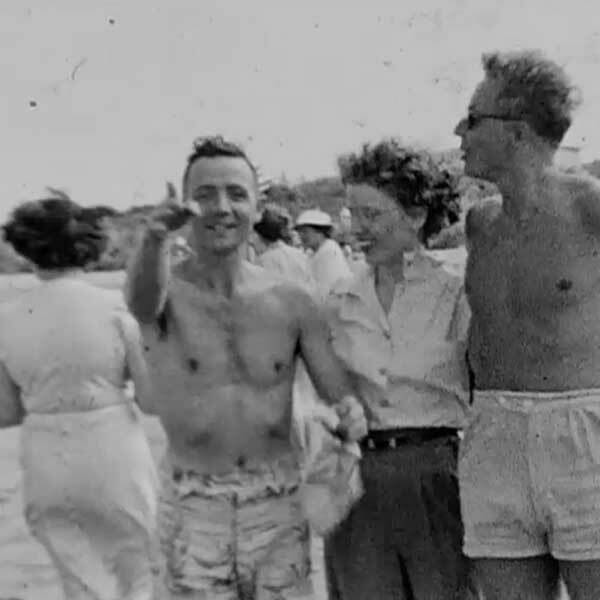 Auckland Deaf Adult Society’s annual picnic takes place north of Orewa beach. 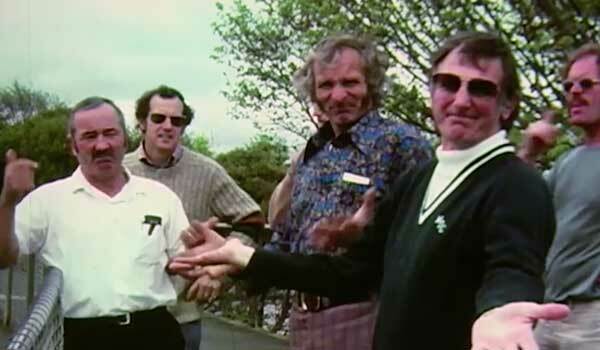 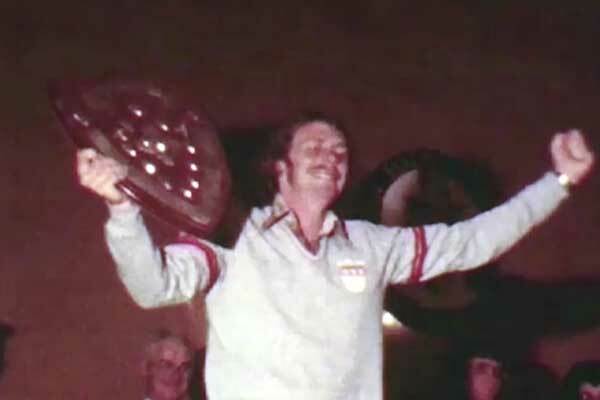 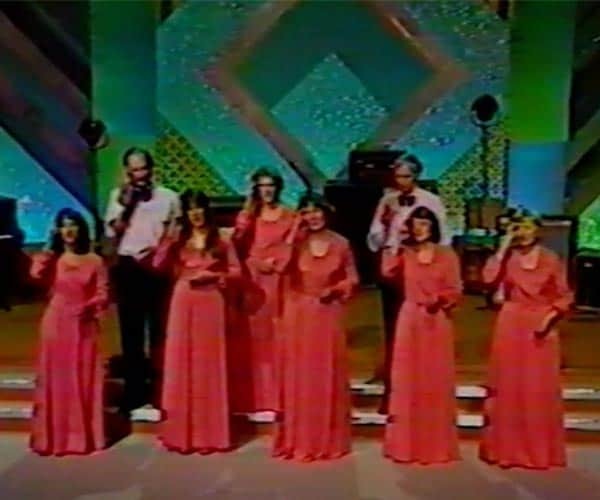 A trip to Hamilton for the 1972 Open Indoor Bowls Championship for the Deaf provides a snapshot of NZ at the time. 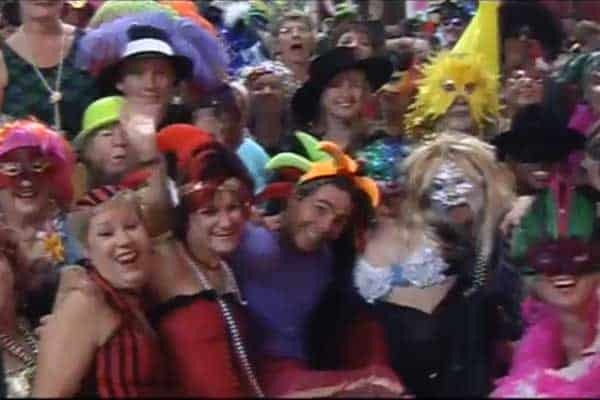 A road trip, sporting events, and a day out relaxing at various attractions presents what seems to be a fun weekend. 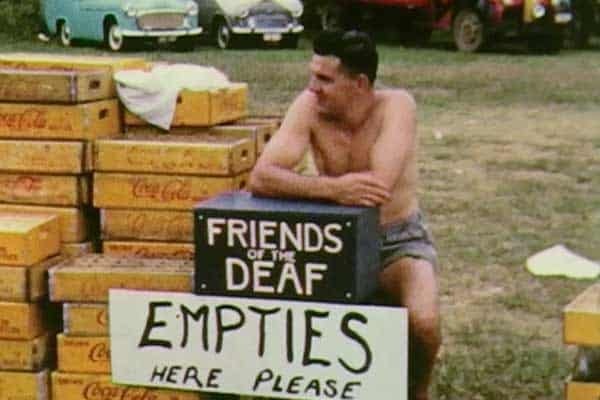 The Friends of the Deaf group man a fundraising stall at the Auckland Carnival in Western Springs, Auckland, January, 1958. 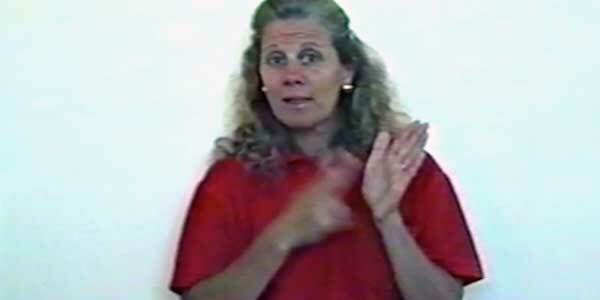 The National Film Unit visits Sumner School for the Deaf to film a typical day at the school. 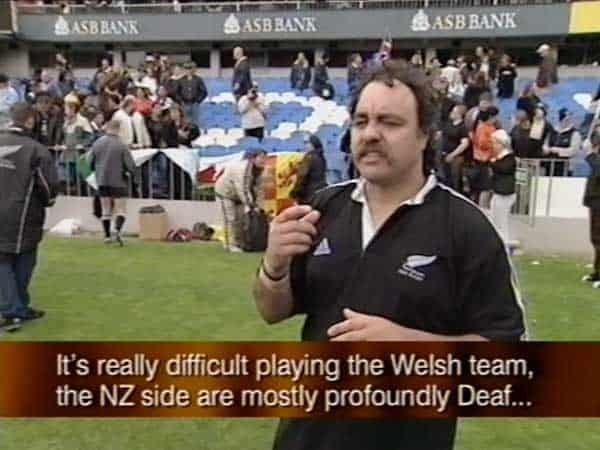 An informal annual rugby game between teams of Deaf men, married and single, which was played on one of Kelston Deaf Education Centre’s fields. 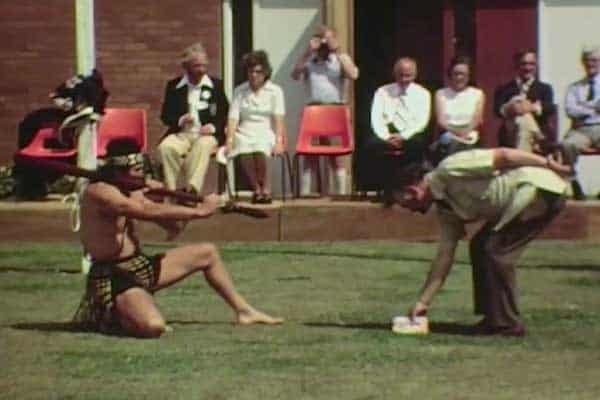 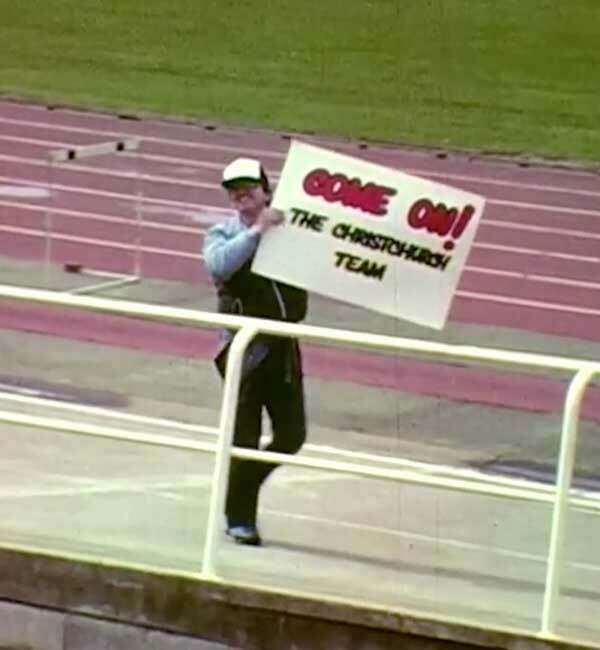 Scenes from NZ Deaf Sport Convention in Christchurch 1979, with sports such as shot-put and athletics, including some impressive sprinting and middle distance running. 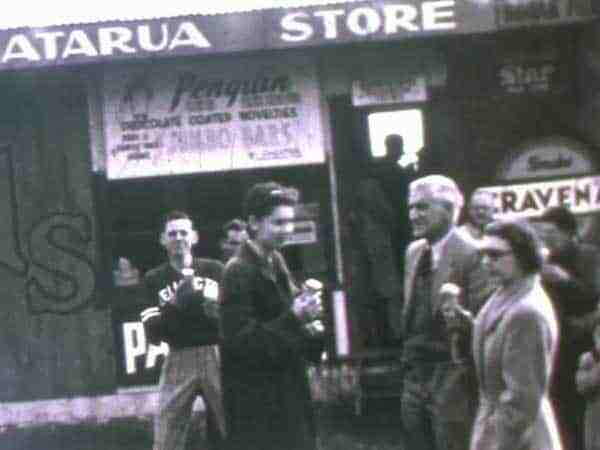 NZ Deaf Sports Convention is held at Rugby Park, Christchurch in 1955. 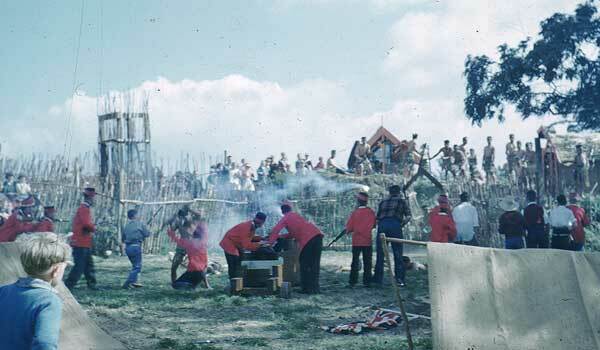 The Christchurch Deaf Club members have a picnic at Diamond Harbour, with traditional sports and activities. 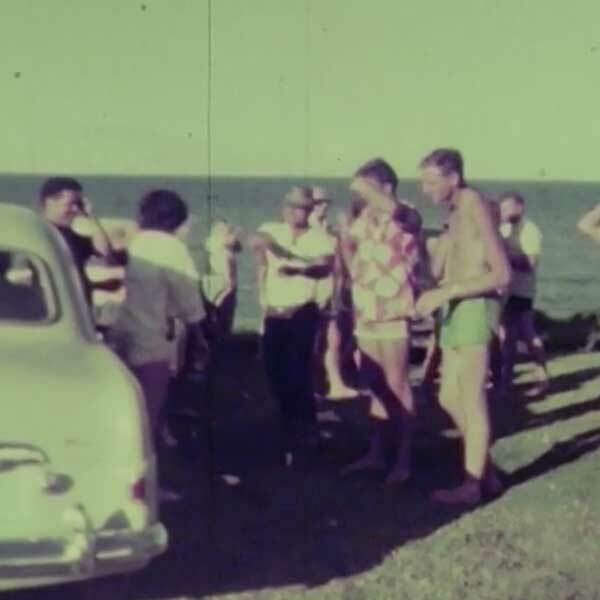 Deaf people get together at John and Verna McRae’s place before heading to Orewa, Auckland for the Annual ADS Picnic. 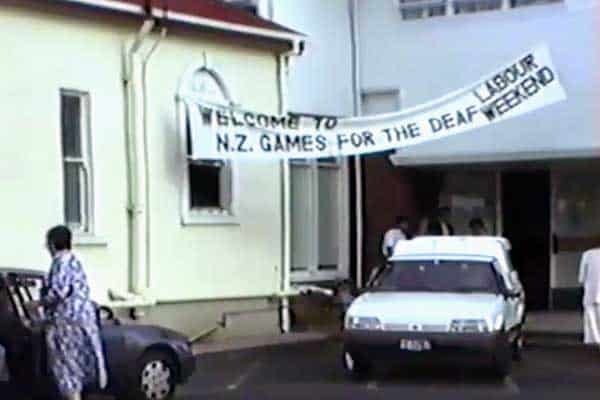 Coverage of the Labour Weekend NZ Deaf Sports Convention at Lower Hutt, Wellington in 1977. 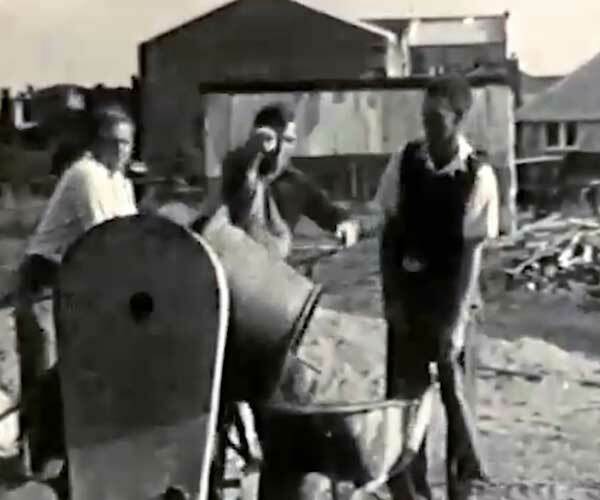 A group of Deaf men busily work on laying the foundations for the new Auckland Deaf Welfare Centre, later to become the property of the Auckland Deaf Society. 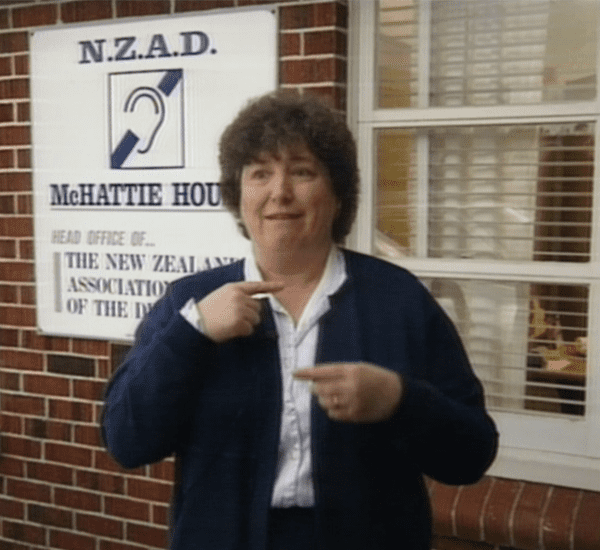 Deaf people go to Waihora Park Domain, in Motukarara for a day out, with sports! 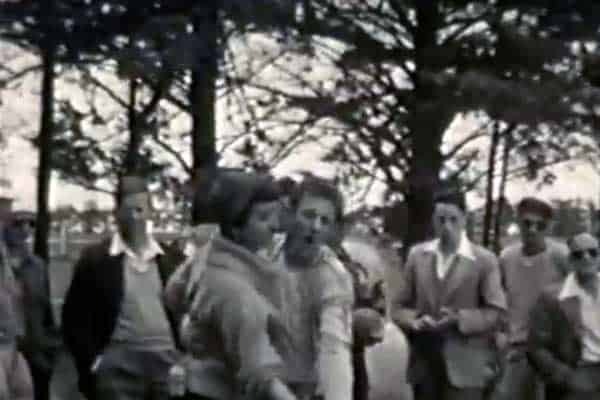 The 1953 New New Zealand Deaf Sports Convention is held in Christchurch, with sports, fun, and day trips. 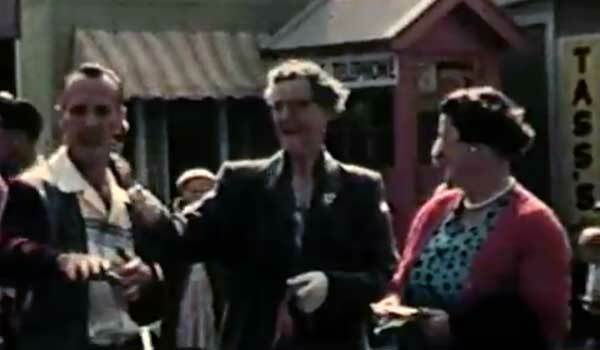 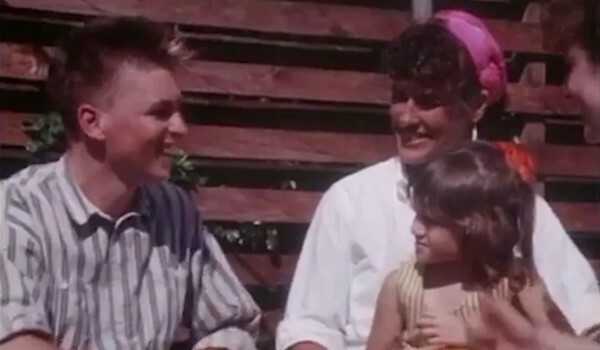 Fascinating footage from the Auckland Easter show 1958, including brief footage of Deaf visitors to the show. 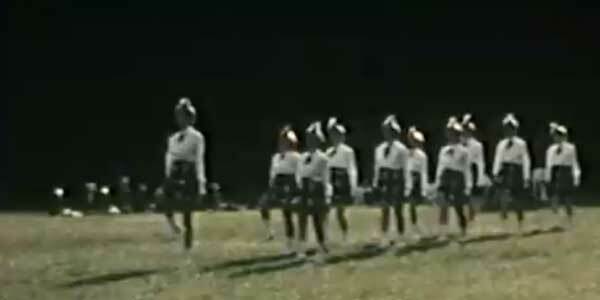 The Deaf van Asch marching team participate in a marching competition in Auckland, 1958. 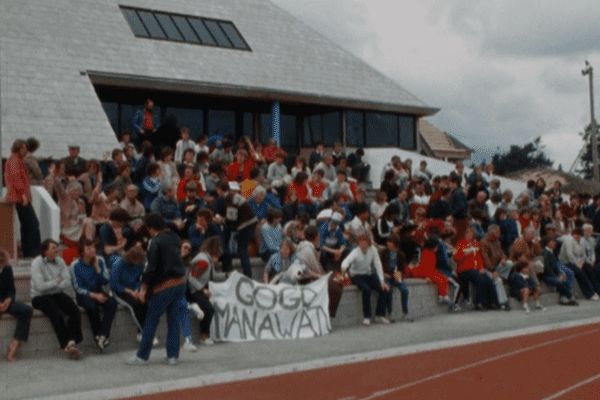 The Manawatu Deaf Club Athletic Team practice with coach Keith Gordon. 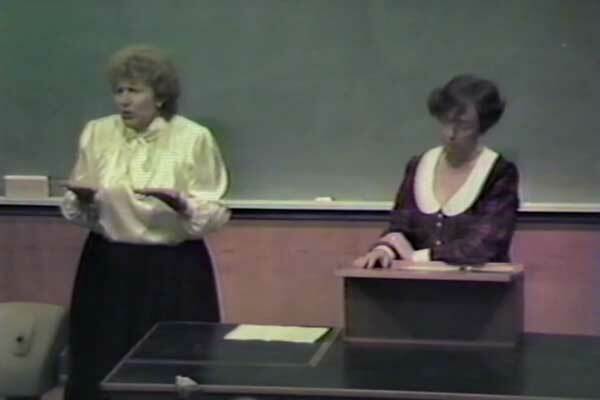 This footage covers the athletic training session. 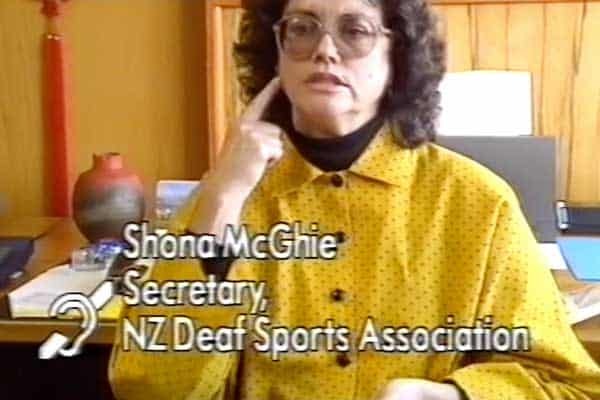 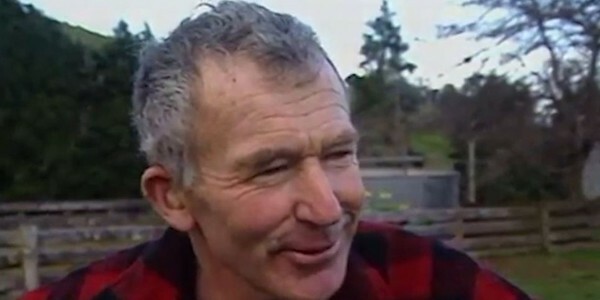 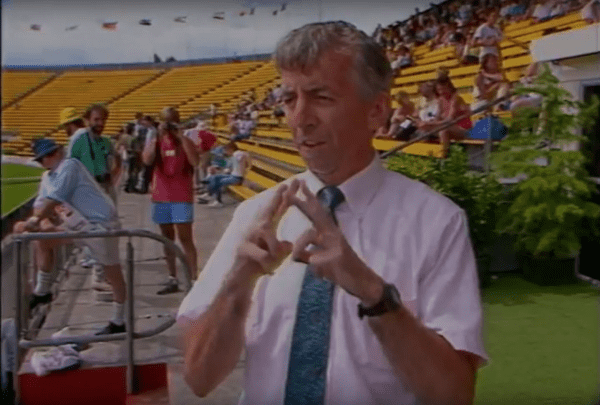 Deaf Aucklanders make their way down to Wellington in a van for the Labour Weekend sports. 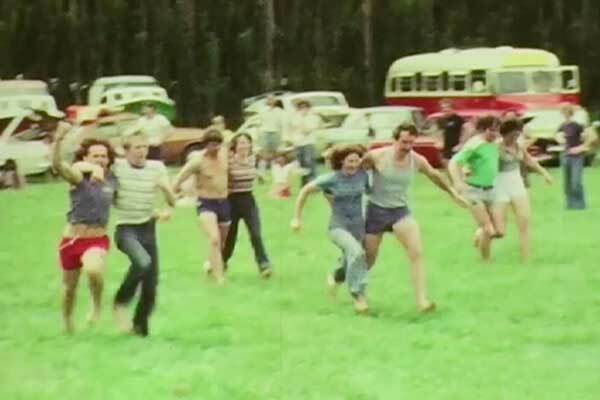 Stopping on the way, they prepare for a day of sports and socialising. 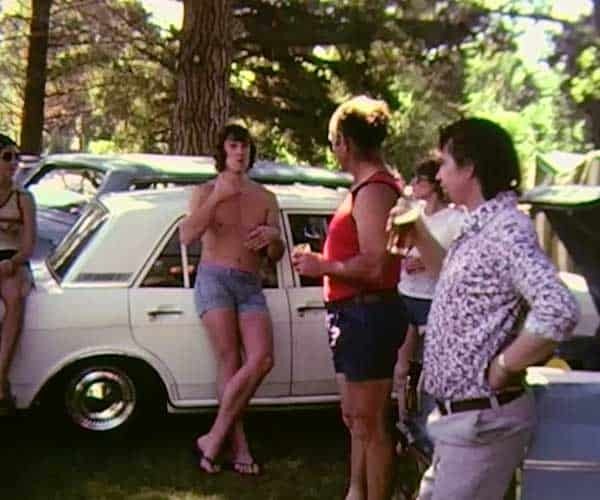 Christchurch Deaf Club Basketball ‘Deaf Boys’ Picnic at Spencer Park, Sunday 13th March 1977. 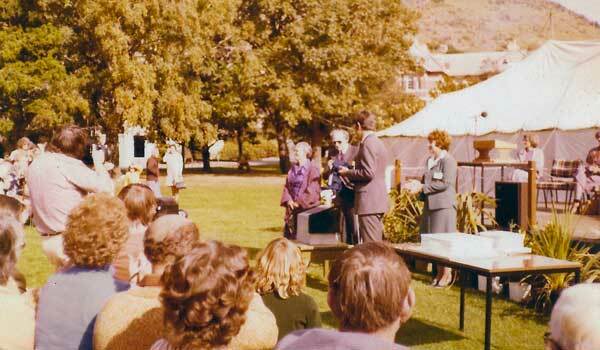 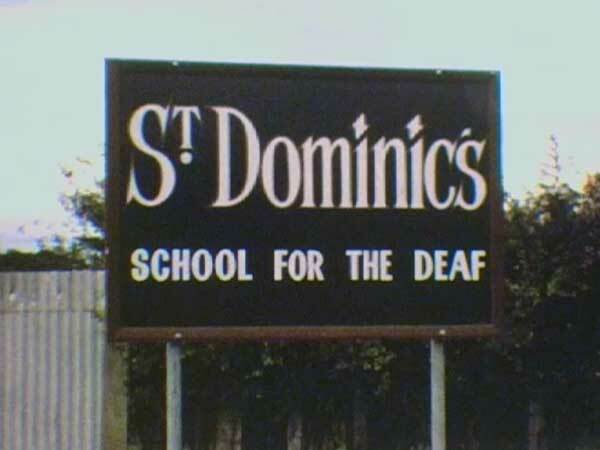 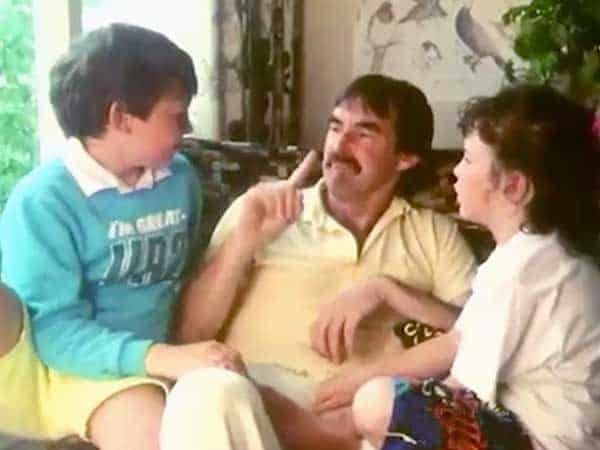 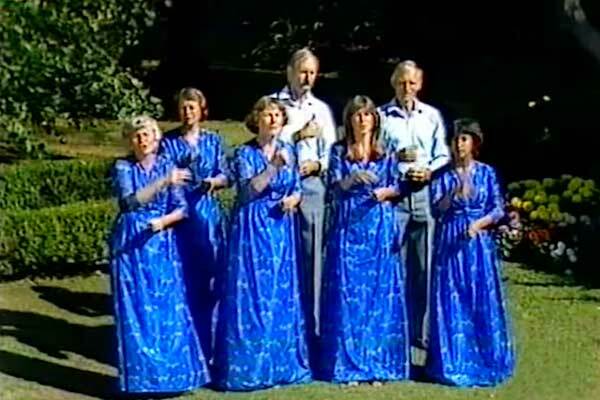 St Dominics School for the Deaf hold their annual Gala Day – year unknown. 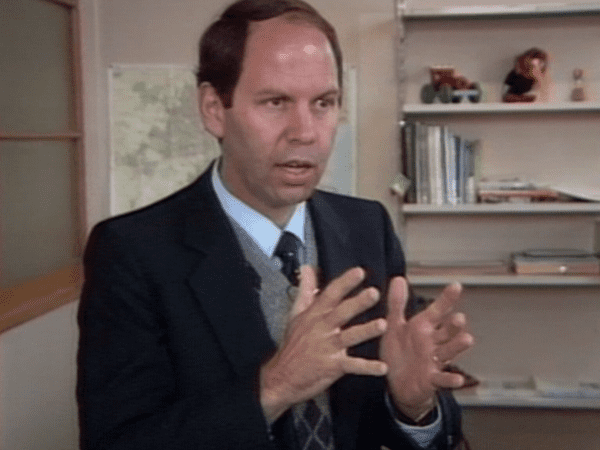 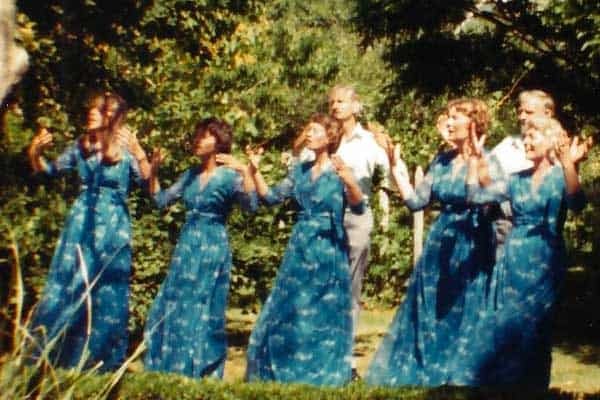 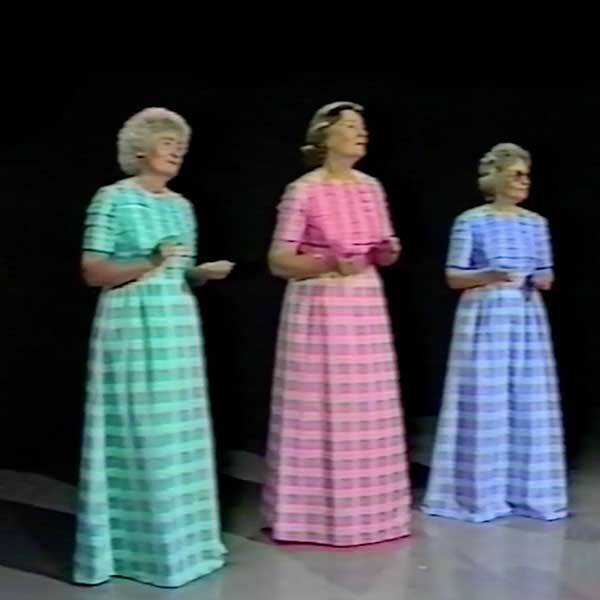 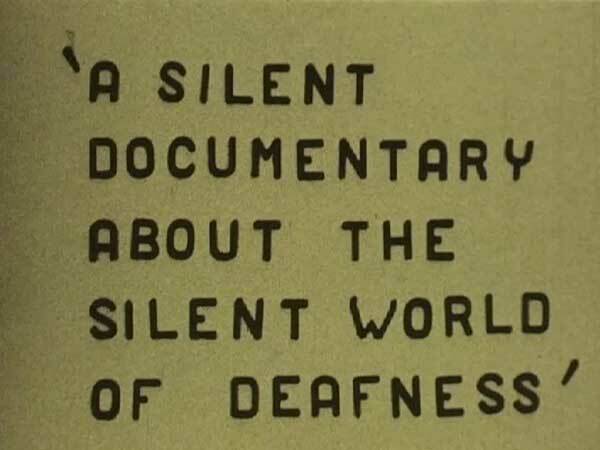 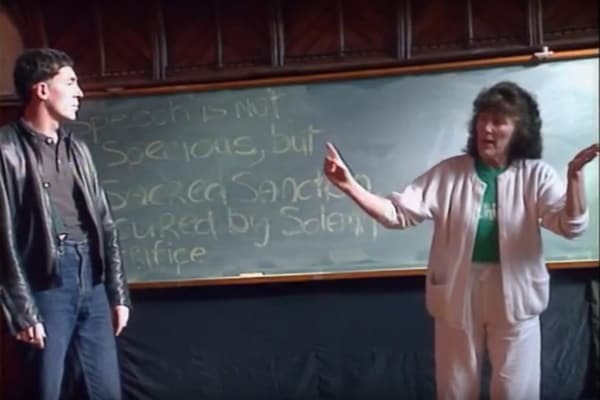 This documentary was filmed and edited by Joan Bailey and released in 1976. 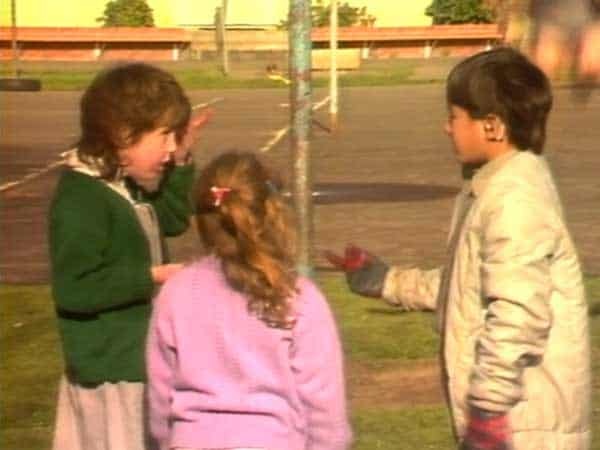 It covers the preparation and running of the St Dominics Gala Day, as well as Manawatu Deaf Club picnics, and the Manawatu Womens Group. 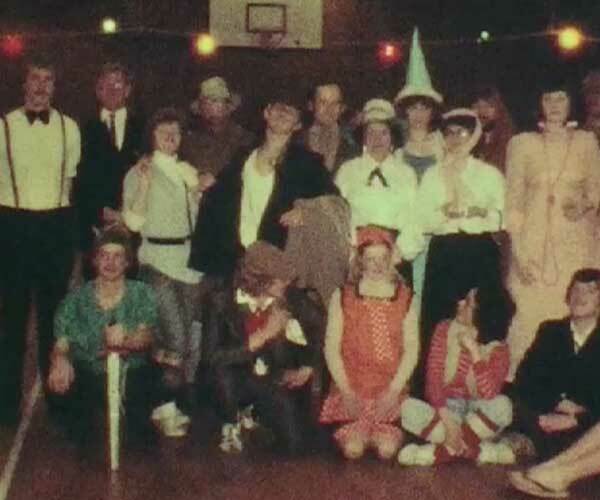 A fancy dress party is held at the Canterbury Deaf Society’s clubrooms. 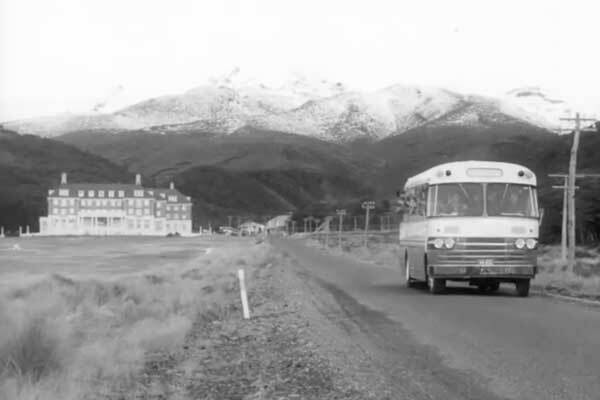 The Christchurch Deaf Mens Basketball team travel to Greymouth, accompanied by the Deaf netball team. 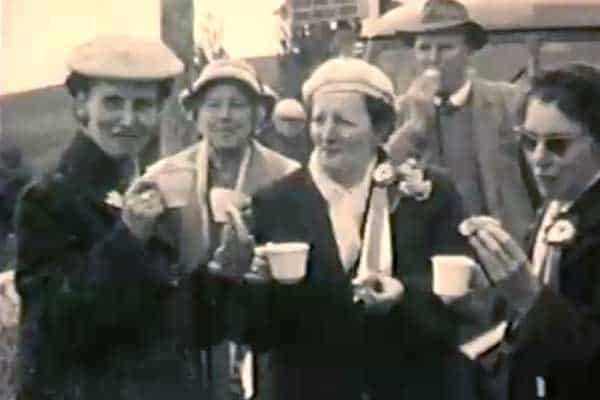 St Dominics School for the Deaf in Fielding celebrates their first school reunion in 1965. 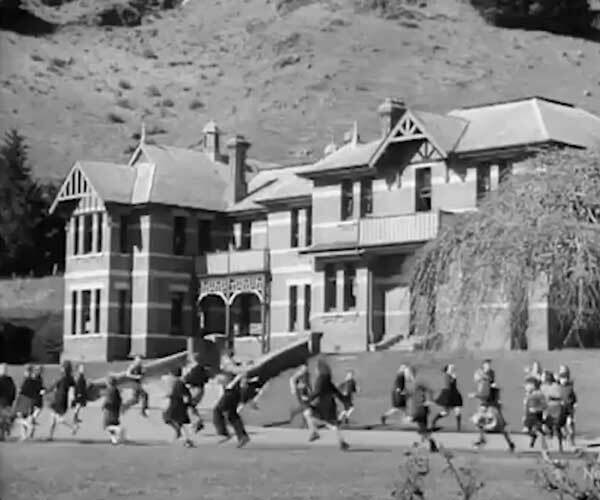 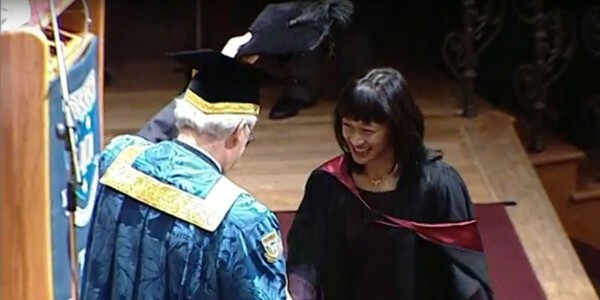 The reunion was one year after the school had relocated to Fielding from Wellington.